BDL operates the original timber liner service between Riga in Latvia and the Port of Creeksea. The liner service is operated, in the main, using our own vessel MV Mosvik, however additional vessels are chartered during periods of high demand. 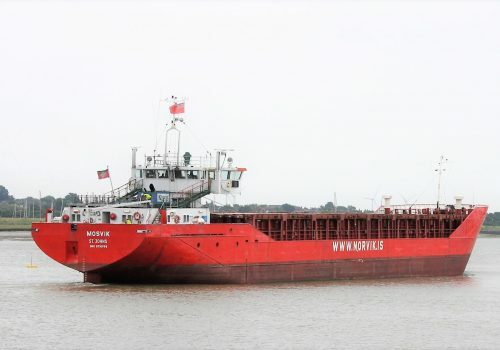 Click Here For more detail on the particulars of MV Mosvik and her current location. BDL can accommodate timber vessels outside of the liner service and regularly runs alternative routes from Sweden and a number of other destinations. All shipping enquiries should be sent to info@balticdistribution.co.uk.